Zhanghengite: Mineral information, data and localities. 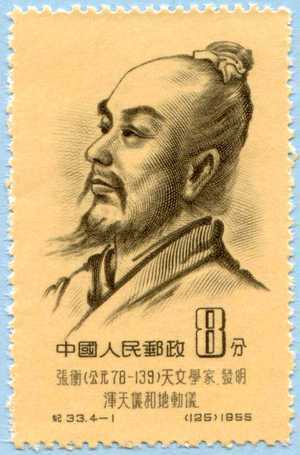 Named after Zhang Heng (78-139 AD), a famous astronomer of ancient China. Among his achievements are the correction of the Chinese calendar to have it correspond to the seasons (123 AD), the invention of the seismometer (132 AD), the first armillary sphere and the odometer. Copper 3 photos of Zhanghengite associated with Copper on mindat.org. Cuprite 3 photos of Zhanghengite associated with Cuprite on mindat.org. Malachite 2 photos of Zhanghengite associated with Malachite on mindat.org. 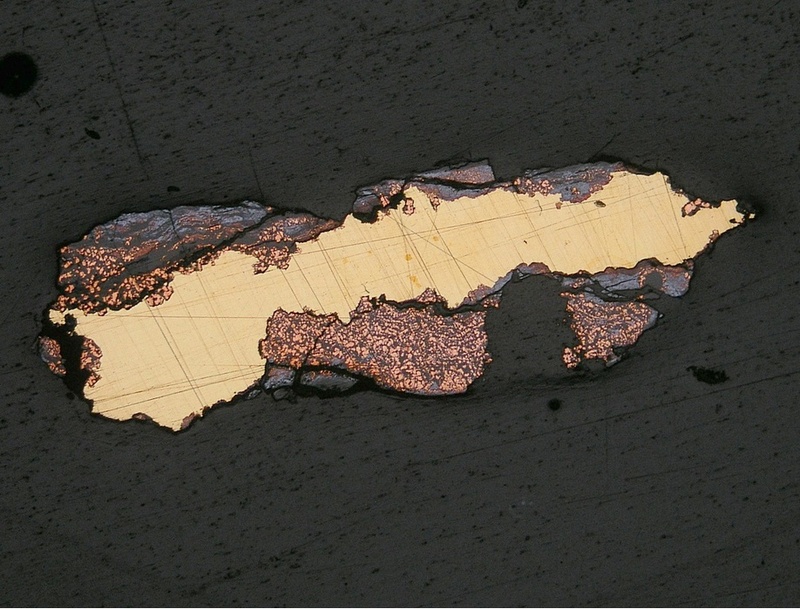 Wang Kuiren (1986): Zhanghengite - A new mineral. Acta Mineralogica Sinica 6(3), 220-223 (in Chinese with English abstract). 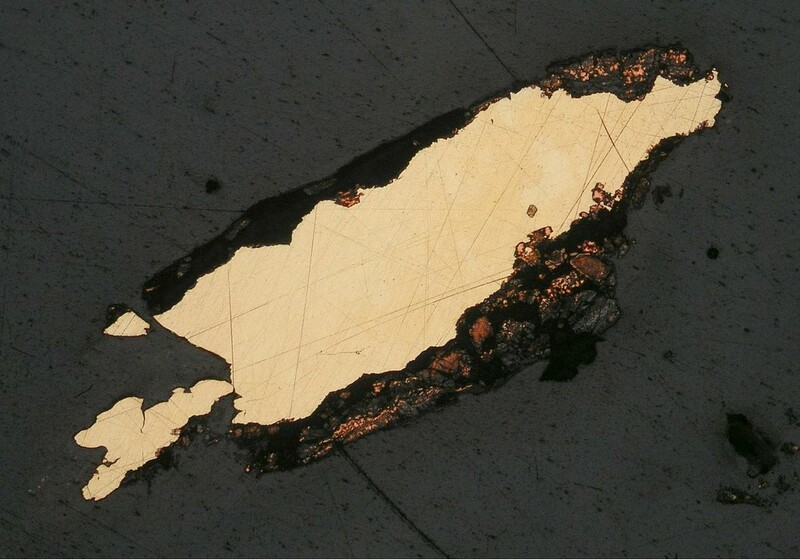 - American Mineralogist (1990), 75, 244 (abstract).